I’m starting a brewery. 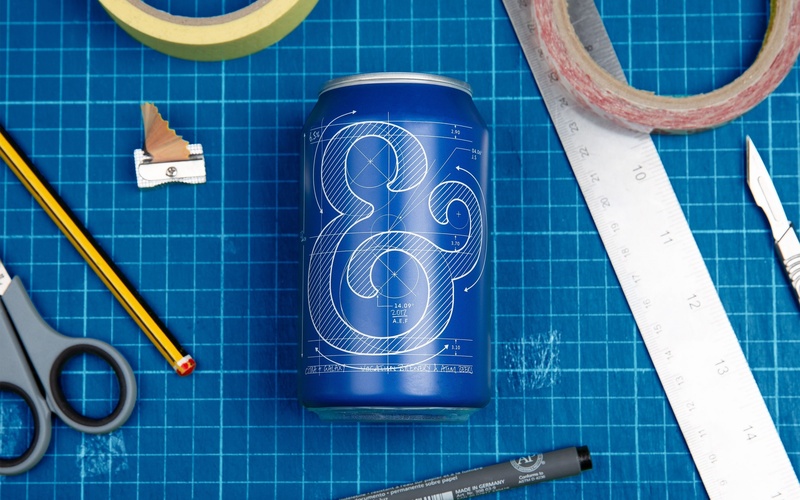 Can you create a brand to tell my story? Excellent beer alone is not enough. 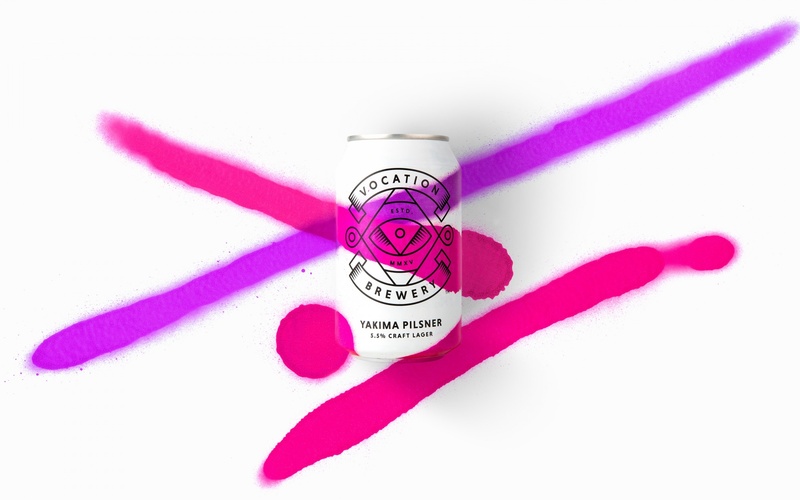 Founder John puts his heart and soul into brewing so we gave him a brand that would echo this. 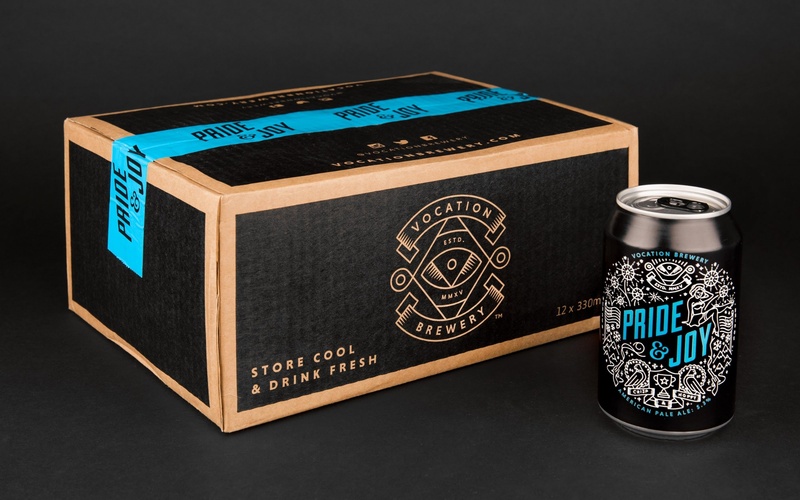 Taking Vocation Brewery from a start-up in the starting blocks to supermarket superstar — helping secure national listings in Tesco, Asda, Co-op, M&S and Booths along the way. 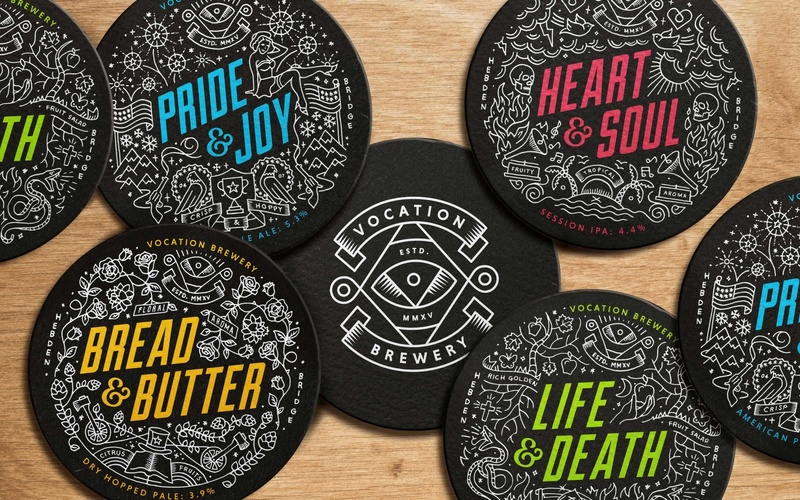 Vocation crafts uncompromisingly good beer. 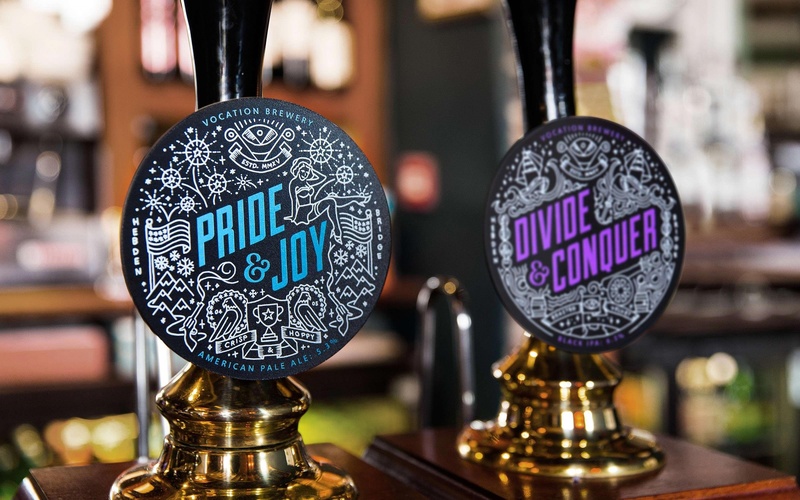 So, we gave them an uncompromisingly good name and brand identity. 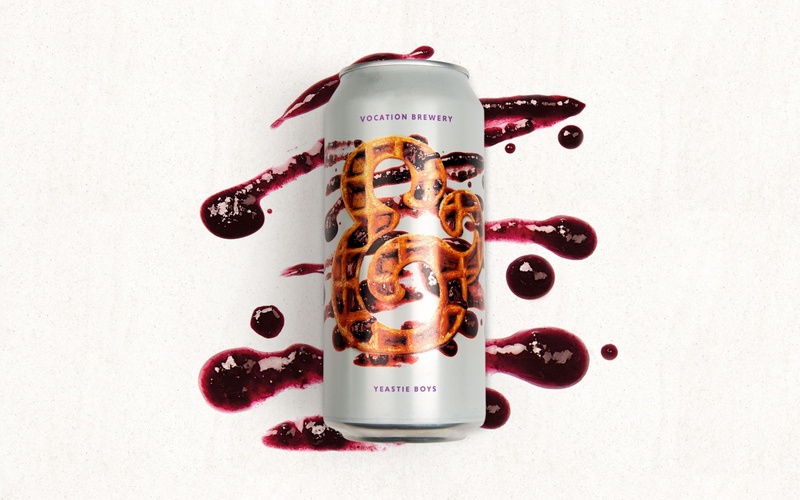 Intricate inhouse illustration accompanies bold naming, expressing the tasting notes and passion that goes into each lip-smacking ale. 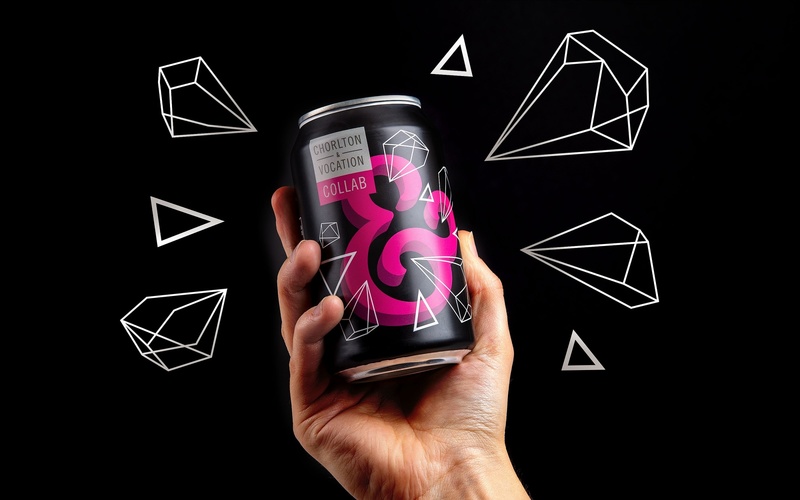 For Vocation’s flavourful collaborations we chose the ampersand from the original design as a consistent representation of the collaboration which transforms to reflect the flavours and attitudes of the brews. 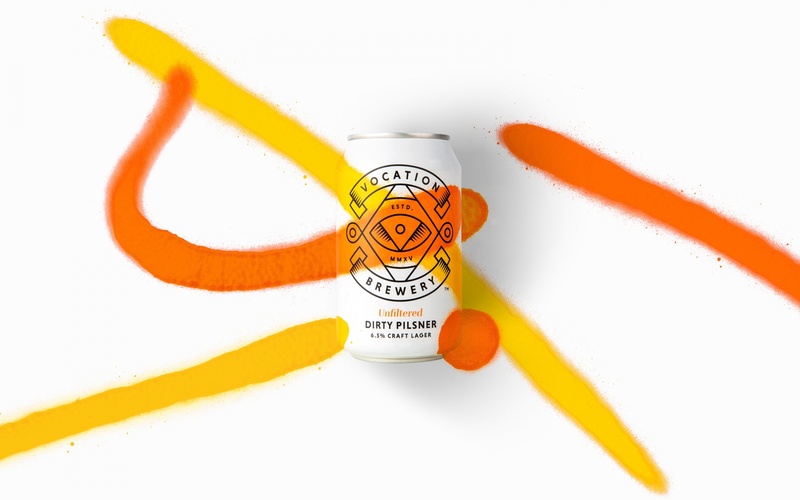 Vocation’s lager is all about a feeling of fresh. 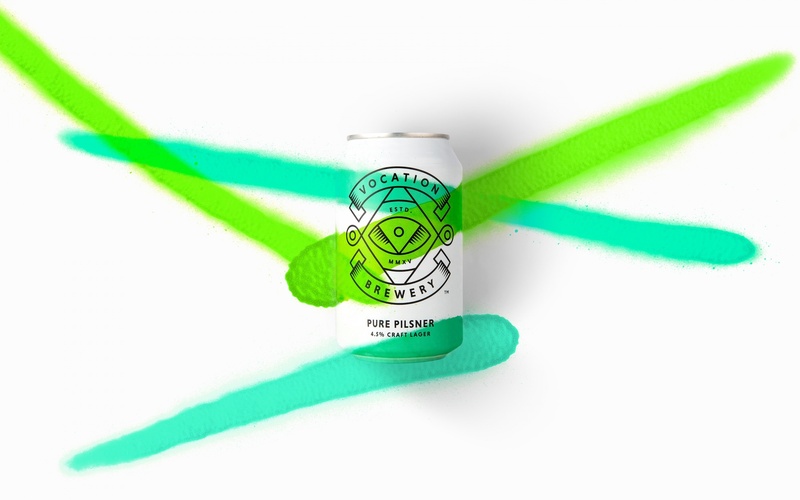 A clean white background with flashes of colour encapsulate the lager’s distinctive and vibrant flavour. Next Project Fuego Spice Co.